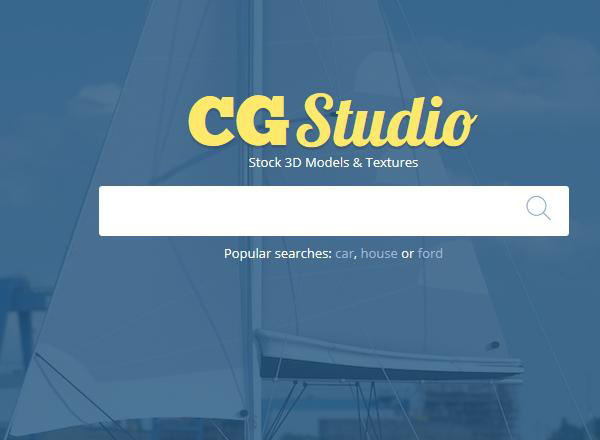 CGStudio is the marketplace that promotes 3D models, textures, HDRIs, scripts & plugins. Moreover, it will help you learn more about the benefits of computer graphics and this platform will enable you to reach your goals, whether the products you require are for commercial or personal activities. Another thing that you should know about CGStudio is the fact that it will promote you and your products and that it will help you explore new opportunities. Since the main goal of this article is to help you learn more about CGStudio, one should start by letting you know that this marketplace offers endless benefits both for its buyers and its sellers. 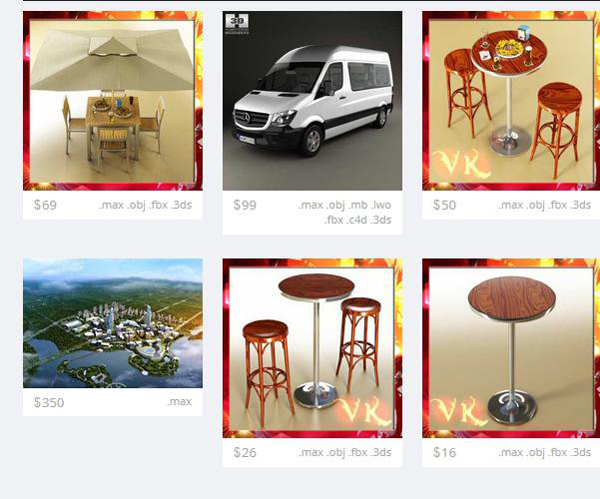 If you are a potential customer and you are interested in purchasing a product from this marketplace then you should know that if you will go to the 3D models store you will find high quality products at incredibly low prices. As it was mentioned in one of the previous paragraphs, CGStudio is interested in creating a great connection with its customers, which is why it will offer you high quality at a great price. 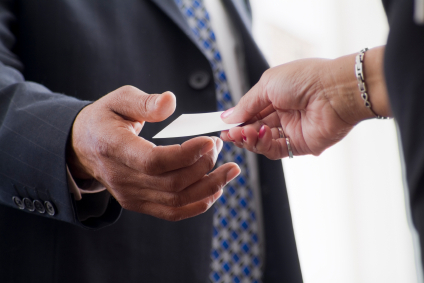 Buyers should also be aware of the fact that here they will find a great diversity. To be more exact, they have more than 27.000 products, so it is safe to say that you will definitely find what you are looking for. Not to mention that these files are available in various formats. However, in case the file you have bought is not compatible, it will be converted, so that it will suit your needs. On the other hand, if you are a person who would like to sell his / her products; here is what you should know. 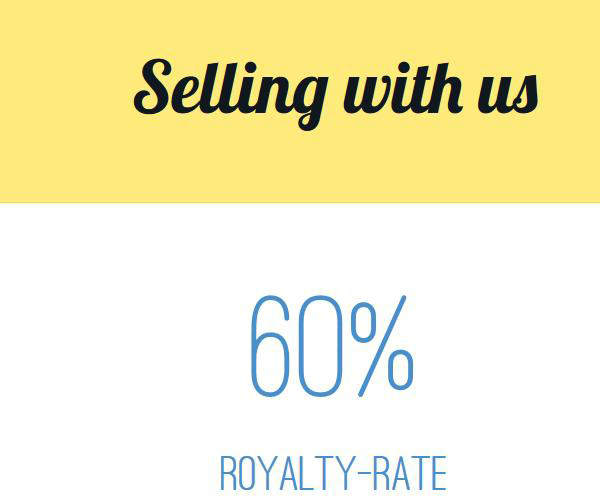 To begin with, you will be offered, an advantageous royalty-rate (60% for life), there is no exclusivity lock-in, which means that you are free to sell wherever you want, and you will be the one who will set the price on your work. As far as the fees are concerned, you will be glad to learn that you won’t be charged anything for the opening of the account or for the product listing. Also, there is no renewal fee, so as you can see you will get plenty of advantages, as far as this matter is concerned. There are a lot of people who are great at creating and inventing products, but unfortunately selling their goods is not their forte. Well, here you won’t have to worry about this anymore, because CGStudio will focus on selling and will allow you to put your mind into creating. Also, since they reach more than one million potential buyers, you will definitely find someone interested in your creations. These being said, it turns out that whether you are a customer or an author CGStudio will make things easier for you and will enable you to get lots of opportunities. Therefore, you shouldn’t waste more time looking for the right marketplace, because this platform is the ideal thing for you and your business.